Two streets in Melbourne's CBD will close today for up to five years for construction of the $10.9 billion Metro Tunnel project. From today, sections of Franklin and A’Beckett Streets will be closed for many years and transformed in to major construction sites to build the new CBD North Station. Construction crews will dig down 11 storeys below the ground to construct the new CBD North Station below Swanston Street. Acting Minister for Public Transport Jaala Pulford said it was the start of major disruptions for the massive project which will bring "decades of benefits to Melbourne." "The Metro Tunnel is being built in the heart of the city, but it's a project for all of Victoria - enabling more trains more often right across Melbourne. “I thank people for their patience. I know these closures will be disruptive but they will enable us to build the turn-up-and-go train system we need to stay the most liveable city in the world," she said. 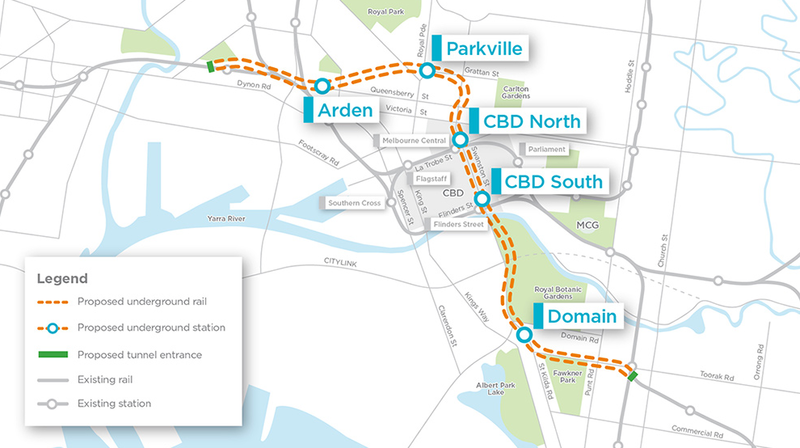 The new station will be linked directly to Melbourne Central Station, providing a seamless interchange between the new Metro Tunnel, the City Loop and the rest of the network. 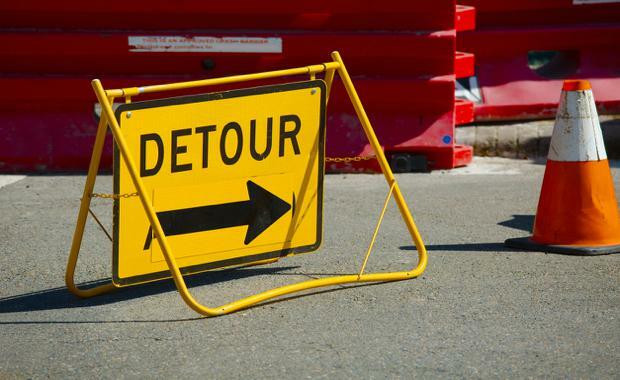 Franklin Street is closed to vehicle traffic between Swanston Street and Victoria Street, and A’Beckett Street is closed between Swanston Street and Stewart Street. To improve traffic flow, parking near intersections on La Trobe Street between Exhibition and King streets is being removed to introduce a new permanent traffic lane, and a ‘no stopping’ zone introduced eastbound on Victoria Street between Leicester and Nicholson streets in the morning. Work is also underway on St Kilda Road at the site of the future Domain Station. Later this year, Domain Road will close from St Kilda Road to the edge of Edmund Herring Oval for construction of the new station.